Whatever you need from us: a state-of-the-art gym, loads of tennis courts, heated swimming pools, group exercise classes, somewhere to make the most of time with your family or somewhere to keep the kids entertained - you'll find it all here and much more. 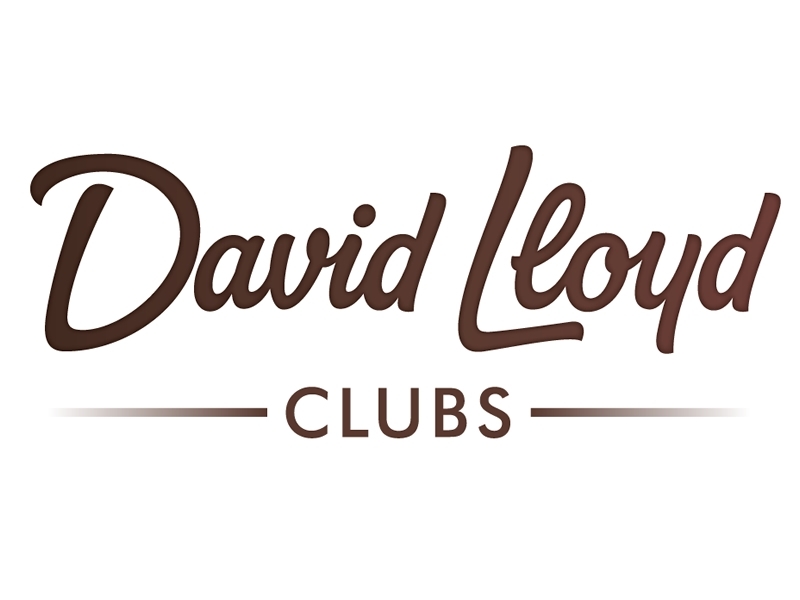 David Lloyd, Renfrew is situated within easy reach of both Glasgow city centre and bordering localities. They're only 5 minutes from the Airport near Junction 27 of the M8.